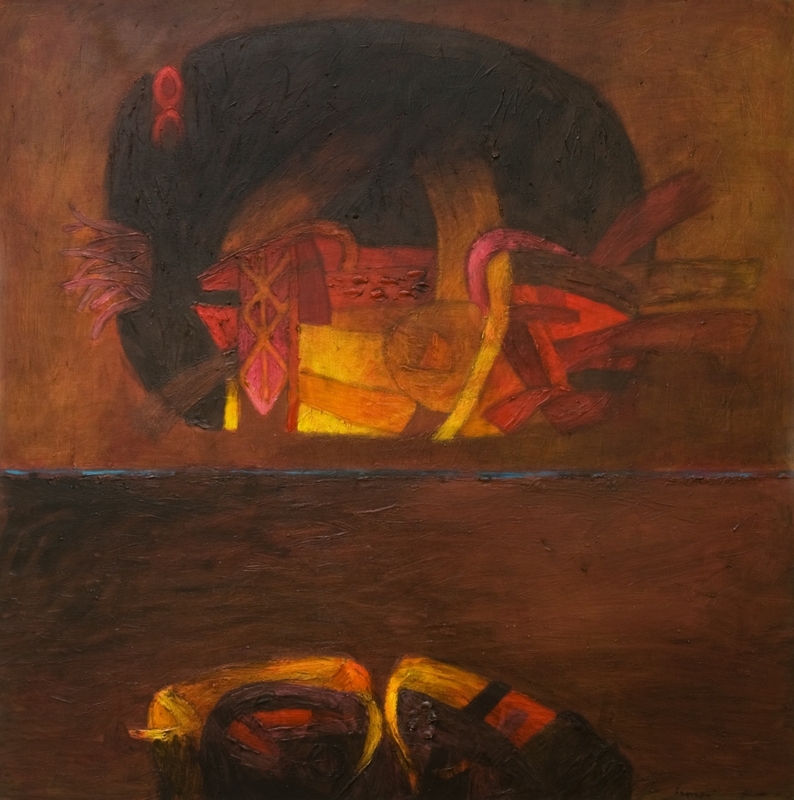 Latin American Masters is pleased to present, Sombras y Sueños, recent paintings by Fernando de Szyszlo (Peru b.1925). 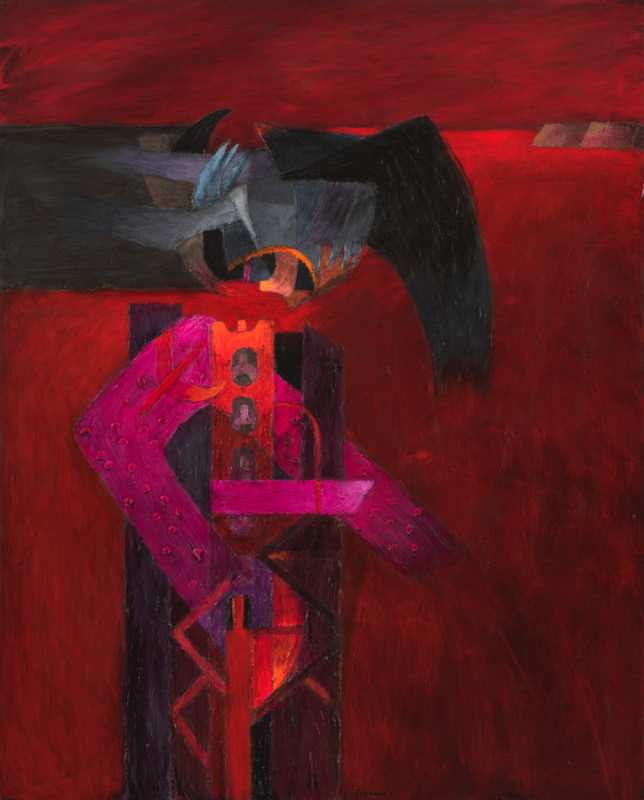 Widely regarded as one of Latin Americas most important living artists, Szyszlo’s paintings are a synthesis of the historical avant-garde and Pre-Hispanic cultures. He painted in Europe from 1949 to 1955, where he met Andre Breton, Rufino Tamayo, and Octavio Paz, among others. 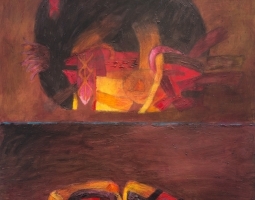 Upon his return to Peru, his international reputation was established by a series of major exhibitions, including: The Emergent Decade, Solomon R. Guggenheim Museum, New York (1966) and Latin American Art Since Independence, Yale University Art Gallery, New Haven (1967). 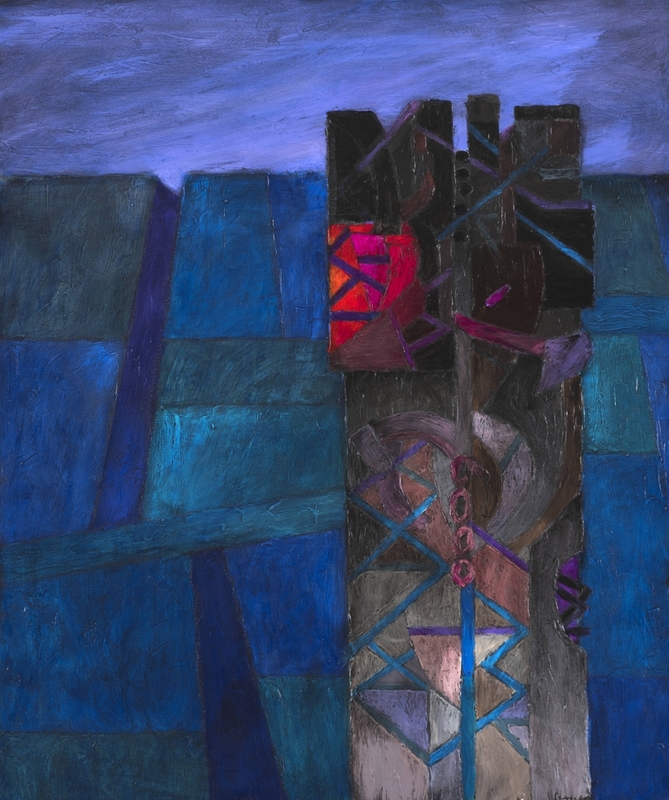 Szyszlo is a key figure in the evolution of post-war abstraction. His paintings, though formally compelling and fully conversant with the history of art, inhabit an atavistic and visionary universe. Selected exhibitions: Salon de Mai, Paris, France, 1951; Venice Biennale, Venice, Italy, 1959 and 1975; the Solomon R. Guggenheim Museum, New York, 1963, 1966 and 1987; Yale University, New Haven, 1967; Center for Inter-American Relations, New York, 1972; Bienal de São Paulo, São Paulo, Brazil, 1975; Museo Rufino Tamayo de Arte Contemporáneo, México City, 1988; Museo Centro Reina Sofía, Madrid, Spain, 1999; Centre Georges Pompidou, Paris, France, 2014. Selected collections: Centre Georges Pompidou, Paris, France; Uffizi Gallery, Florence, Italy; Herzliya Museum of Art, Israel; National Museum of Contemporary Art, Seoul, Korea; The Solomon R. Guggenheim Museum, New York; The Museum of Modern Art, New York; Herbert F. Johnson Museum of Art, Cornell University, Ithaca, New York; Nancy Sayles Dale Collection, Rhode Island School of Design, Providence, Rhode Island; Museum of Fine Arts, Houston, Texas; Lowe Art Museum, Miami, Florida; The Santa Barbara Museum of Art, Santa Barbara, California; Museo de Arte Moderno, Rio de Janeiro, Brazil; Museo de Bellas Artes, Caracas, Venezuela; Museo de Arte Moderno, México City.